Skater's Edge features state-of-the-art skate sharpening machinery, the AS 2001 AllPro and the Blademaster — the official and exclusive supplier of eight of the top national hockey federations, including Hockey Canada and Team USA. Blademaster machines are also endorsed by the Society of Professional Hockey Equipment Managers (SPHEM). The pro shop offers a variety of services including skate sharpening, custom fitting, blade profiling and more, as well as a full-line selection of premium equipment and apparel from the top names in the business such as Bauer, CCM, Reebok and Easton. 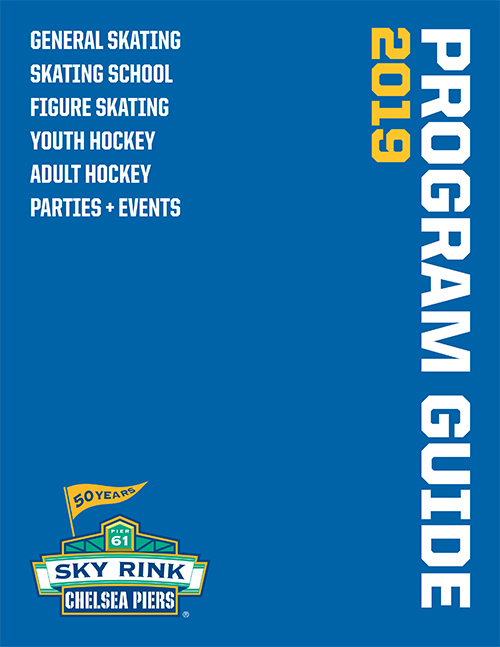 Drop in to pick up your skates and then hit the ice — all in one stop! Hours subject to change, please call in advance. Screw Installations — $3 ea.